living on a budget fun Archives | Happy Deal - Happy Day! 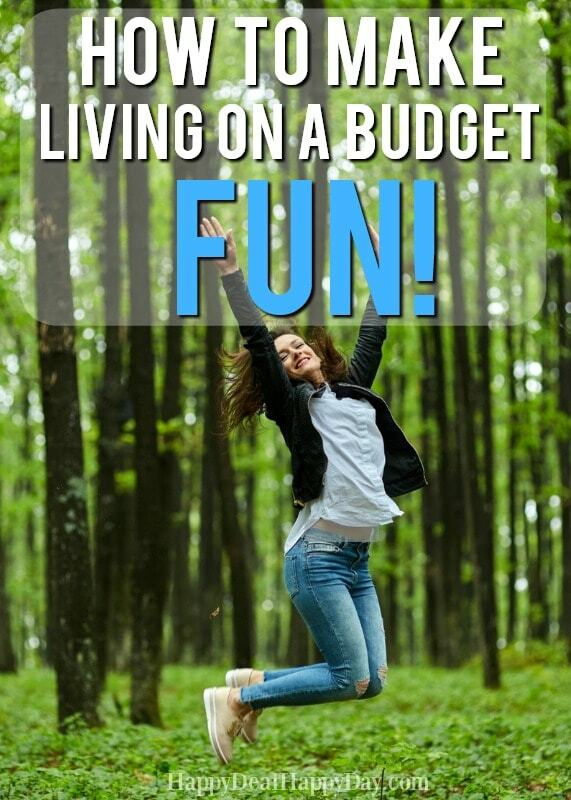 How to Make Living on a Budget FUN! 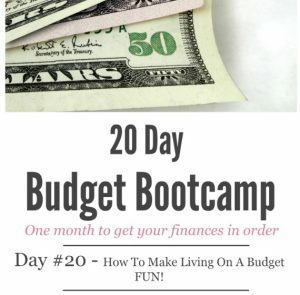 This post is part of a FREE 20 Day Budget Challenge Series. To get all of the info right in your inbox, sign up below! Some of you may still be thinking that keeping track of your finances and living on a budget is just a huge drag. But it really doesn’t have to be! I love seeing how much I save each week by using coupons. I love getting free samples in the mail. I love earning Amazon gift cards over on Dealspotr that I can spend on fun things! I love earning bonus cash on Ibotta! I want to encourage you to think about ways that living on a budget can really be an enjoyable lifestyle. If this isn’t fun, or at least somewhat enjoyable, then chances are you won’t stick with it. You really need to find a reason why living on a budget and having a frugal lifestyle is worth it for you and your family. Here are some more ways you can motivate yourself to make this fun so you can stick to it. Make saving money a contest – with a real prize! Put fun money in the budget! Go on a treasure hunt at a Thrift store! See what you can up-cycle for a new decor item for your home? What can you find that you could use as part if a gift? Is there anything you could up-cycle and sell? What about you – what part of keeping your finances in order is actually FUN for you??? Come and tell us over in our Budget Challenge Facebook group!